Alternate Title: Is it Wise to Forgive? Should we indeed forgive people when they hurt us, or not? How can we Forgive? 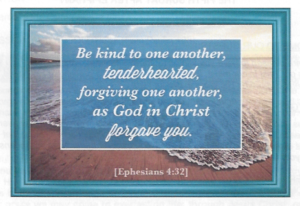 Listen for these questions and answers about for “Why Should I Forgive Those Who Hurt Me?”, below in the 1-part Video , or the one-part MP3 Audio Sermon.